Your home is your haven. Your home is where you feel safe. 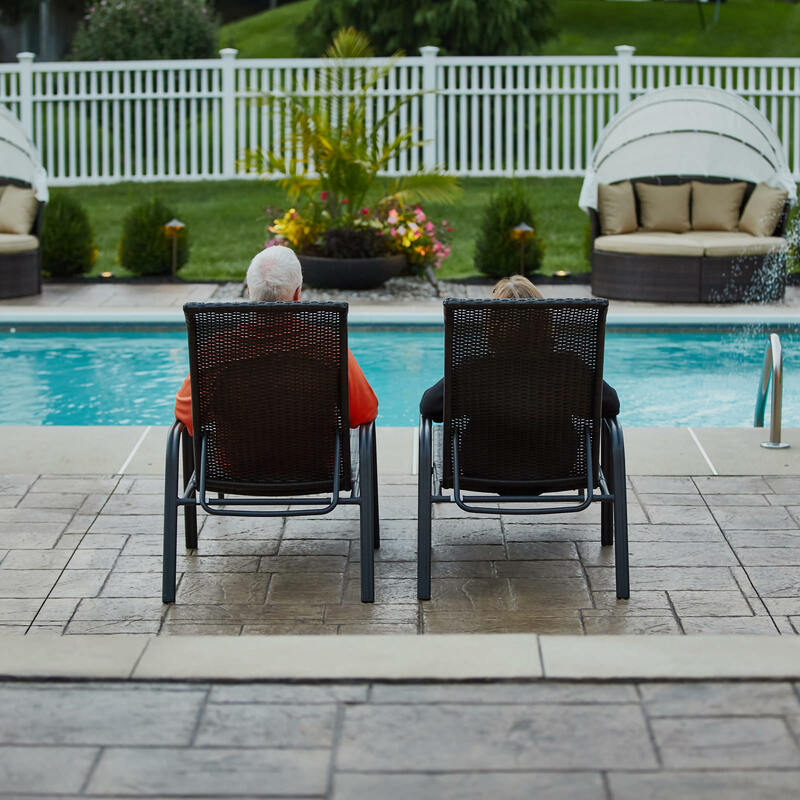 Your home is where you enjoy life and make memories. It is said that home is where your heart is, and with all the responsibilities to maintain the inside for a good quality of life, it is just as necessary to maintain the backyard as well! 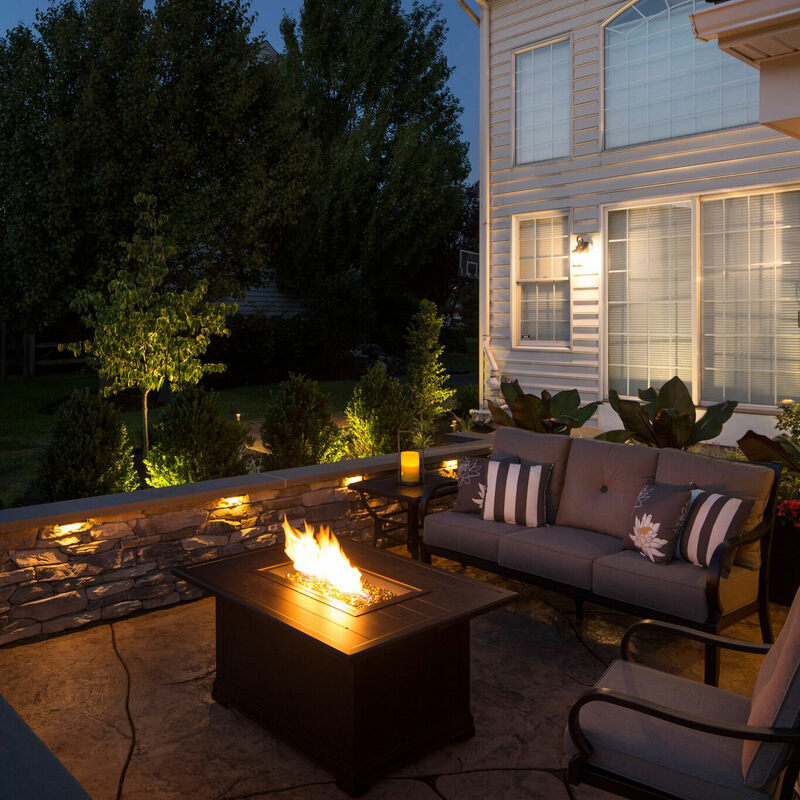 When you have the backyard you have always dreamed of, upkeep is integral to keep everything tip-top and long-term. 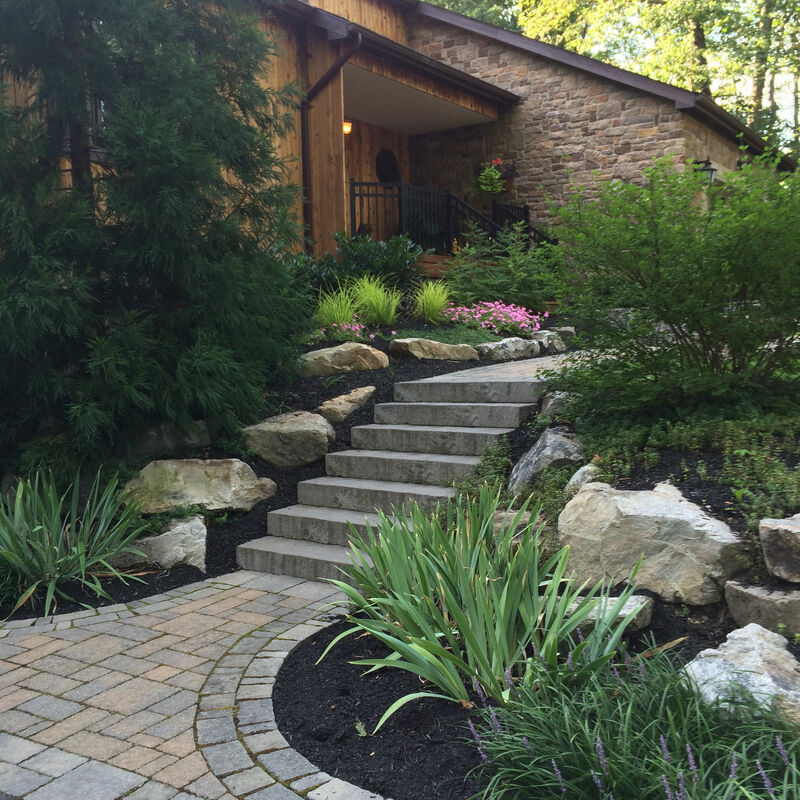 Proper maintenance of your outdoor features, landscapes and hardscapes will guarantee to keep them flourishing year after year while preserving beauty and function. Landscape bed maintenance is essential before the snow hits the ground. Removing all debris and weeds will ensure that nothing lays decaying in the wet weather and that spring maintenance will be a little easier when it comes time to clean up. Removing all annual plantings and annual edibles, including their root systems will ensure that your landscape looks tidy during the winter months. By leaving annuals in your landscape and your planters, they will turn a straw color, and look dead all winter…not dormant…but dead. Looking out your window into your snow-covered backyard will be much more enjoyable if you don’t see spring’s past staring back at you! Depending on what plants, shrubs and trees you have in your landscape will determine the trimming and pruning schedule. Trimming the rough or dead branches from flowering perennials, climbing vines and shrubs guarantees a shapely landscape and new robust spring growth! Irrigation maintenance is essential within fall maintenance. The irrigation system in your landscaping beds needs to be properly shut down for the winter months to avoid costly repairs in the spring. The irrigation controllers need to be removed, open pipes and spigots need to be addressed so nothing freezes and bursts when the temperatures take a plunge and timers need to be disconnected and stored away until the spring warm-up. If you’re worried that your landscape will seem static and boring when it gets colder and the snow falls, talk to you landscape designer about transforming the planters that were just cleared out into festive arrangements! Creating autumn and winter scenese in your planters is a great way to keep the spirit cheery and bring warmth to your patios and entryways. Swimming pools will obviously need to be closed up for the winter season. Contact the company who installed your swimming pool and they should be willing and able to properly tend to the pool equipment and the installation of the winter-rated cover. You will need to address the kitchen in your outdoor living space as well, before it gets too cold. Be sure to turn off the water to the outdoor kitchen, ideally from the indoor shutoff valve, because the indoor unit won’t freeze. 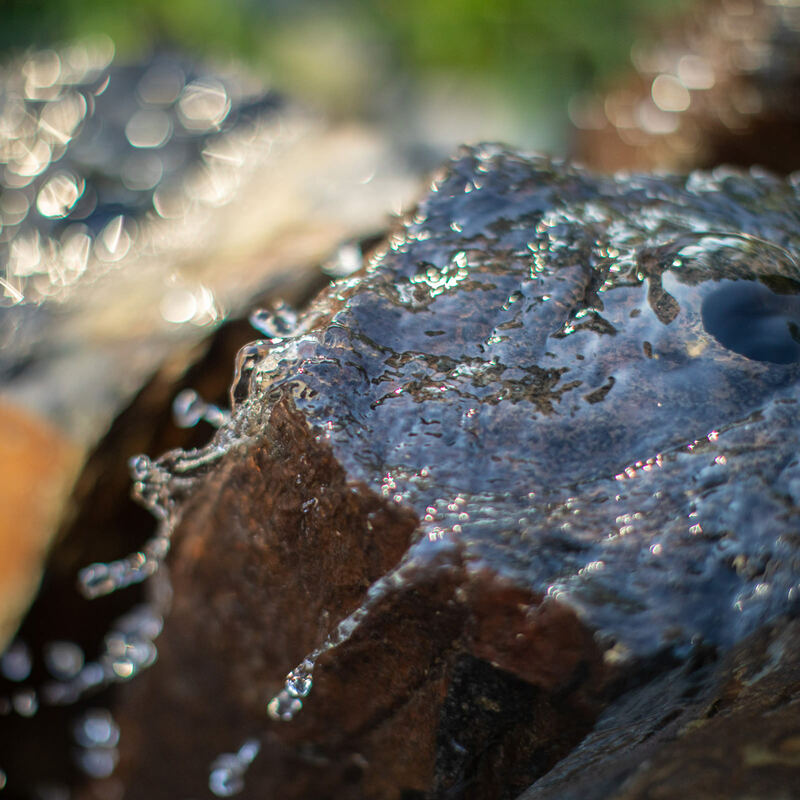 Draining all water lines is essential so no pipes or lines crack or burst; this should be taken into consideration for outdoor sinks, icemakers, refrigerators and beverage lines. *Pro tip: do not cover your refrigerator or ice makers. This could potentially lead to an accumulation of moisture that would end up damaging the units. Finally, shut the power off to the outdoor kitchen appliances and unplug. If you don’t like to stand in the snow to grill a steak in December, it is suggested to clean and cover your grill and burners to avoid any damage that comes along with the winter precipitation. Shut off the gas supply to the unit. Lastly, if you don’t see yourself sitting around the fire pit when you have to clear a path in the snow just to get there, it is recommended to clean out any ash, leftover wood or leaf debris. If your fire pit runs on gas, be sure to turn off the supply. Cover your fire pit with a weather resistant cover that is designed for the size of your specific pit. The more proactive we are in the fall and winter, the better off we are in the spring when we are ready to emerge from our winter cocoons. By taking the proper precautions, making the proper maintenance appointments and giving attention to all outdoor features, you can rest assured that your outdoor living spaces are well-taken care of and will be waiting for you in the spring. If you understand the importance of outdoor maintenance, but it just isn’t your thing or you don’t have the time or know-how, reach out to MasterPLAN. 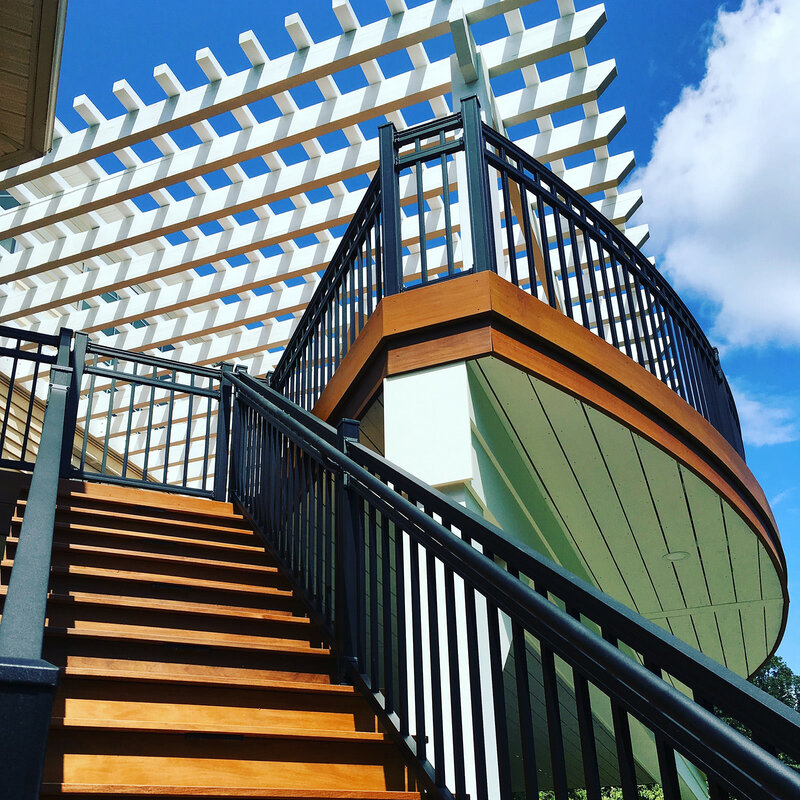 While our passion is in designing and building your dream backyard transformations, we also want to see all of our projects thrive and look beautiful for years to come! 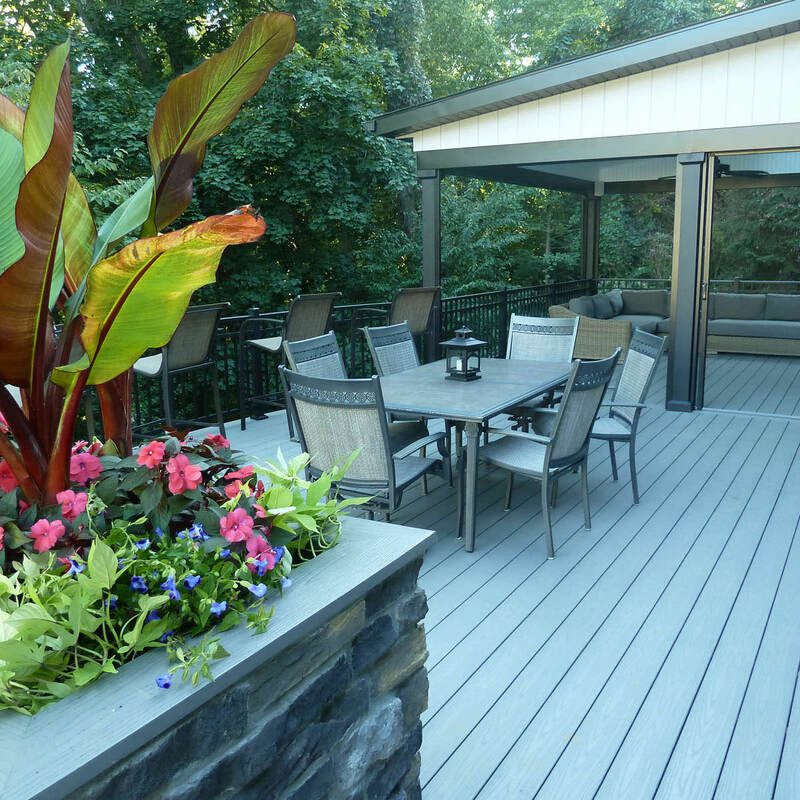 Who better to maintain your outdoor living space, than the company who constructed it! Get in touch with us to set up a maintenance schedule for your MasterPLAN backyard. Keeping up with seasonal maintenance will ensure you and your family can enjoy your dream backyard as if it was just completed yesterday.